Could Air Drying Be Damaging To Your Hair? - Hairlicious Inc. 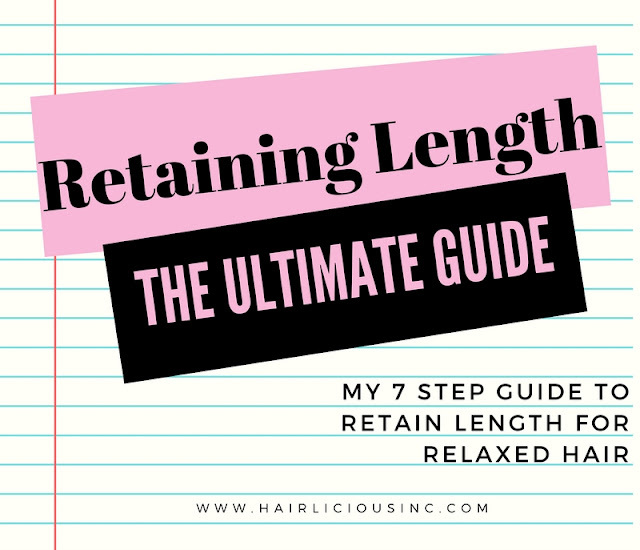 It has been hypothesized that since air drying takes much longer for the hair to dry completely, some internal components of the Cell Membrane Complex (CMC) are exposed to water; therefore, causing damage. For those of you who do not know, the CMC layer is made up of proteins, lipids and fatty acids. Essentially, it's the glue that binds the cuticles together. Air drying wet hair, for long periods of time, can cause the CMC layer to become dislodged which can then lead to rough damaged hair, splitting and breakage. It's the over exposure to water that creates the damage in the CMC. It is said that removing water from the hair quickly prevents the CMC layer from becoming damaged, as very long drying times can cause undetected damage. Although blow drying at hot temperatures would be the next best thing, to remove water from the hair quickly, the heat can cause more damage. Overall, it is best to minimize drying time and minimize the temperature i.e. 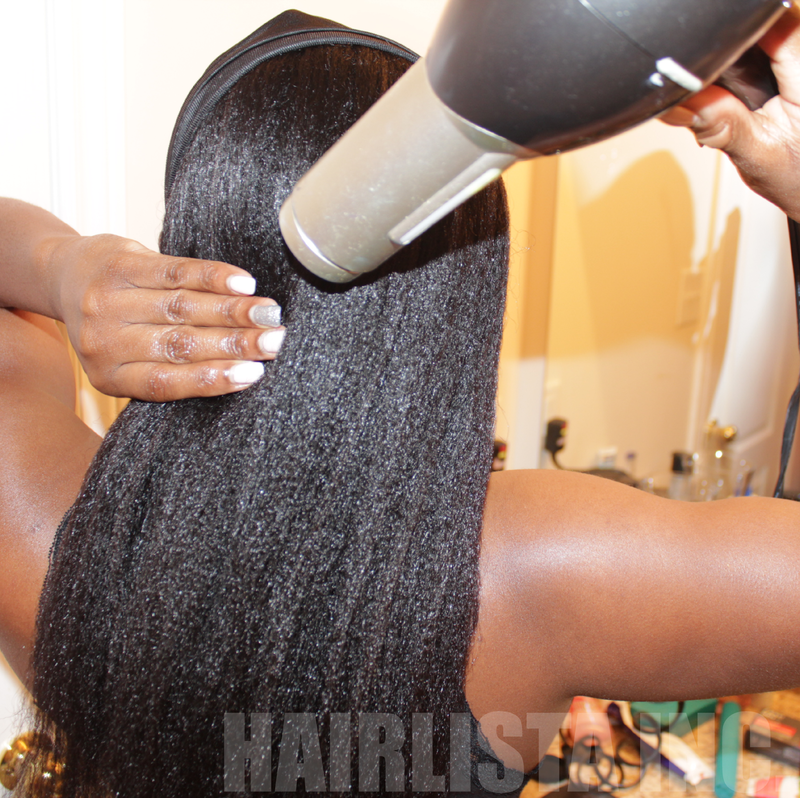 blow drying on cool air setting. Using a hair dryer 6 inches away from the hair, with continuous motion, could cause less damage than air drying. I've been blow drying my hair on the cool setting for years (5 years to be exact)! It's one of my "go-to" methods for drying my hair. I usually t-shirt dry for 15-20 mins then I proceed to blow dry on cool while smoothing my hair out with my hands. It gives me consistent results i.e. 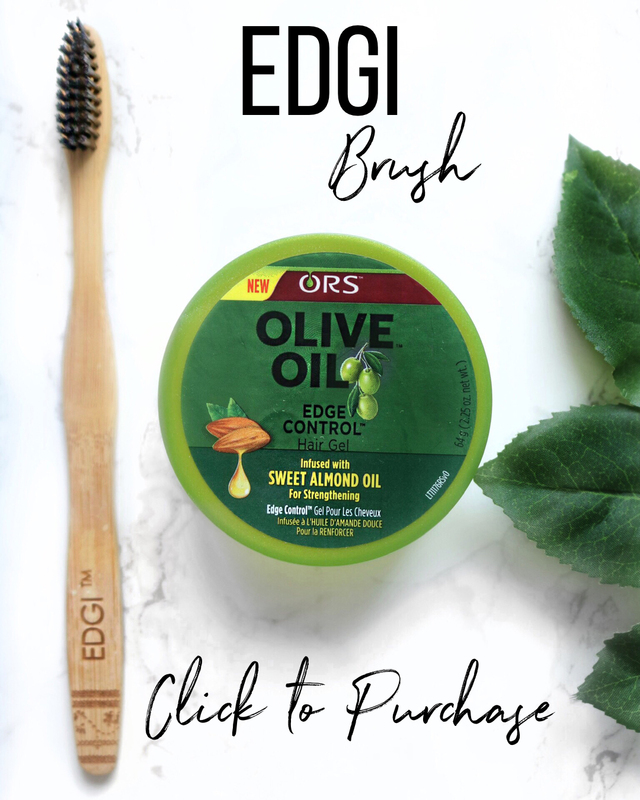 smooth soft moisturized hair and it's fast! When I'm done, I feel as though all of my cuticles lay flat and my hair dries much more uniform. I love it!! Air dry using ceramides (i.e. grape seed oil, sunflower oil, safflower oil etc.) to reinforce the cell membrane complex (CMC). Do not air dry while the hair is sopping wet. First t-shirt dry your hair for 10-15 minutes allowing the t-shirt to absorb most of the water. Blow dry your hair on Cool to remove most of the water and to protect the CMC layer of your strands. I believe it. My hair used to be very low porosity and now it's high porosity. I don't use heat that often at all, usually once every relaxer. Thank you for reading. 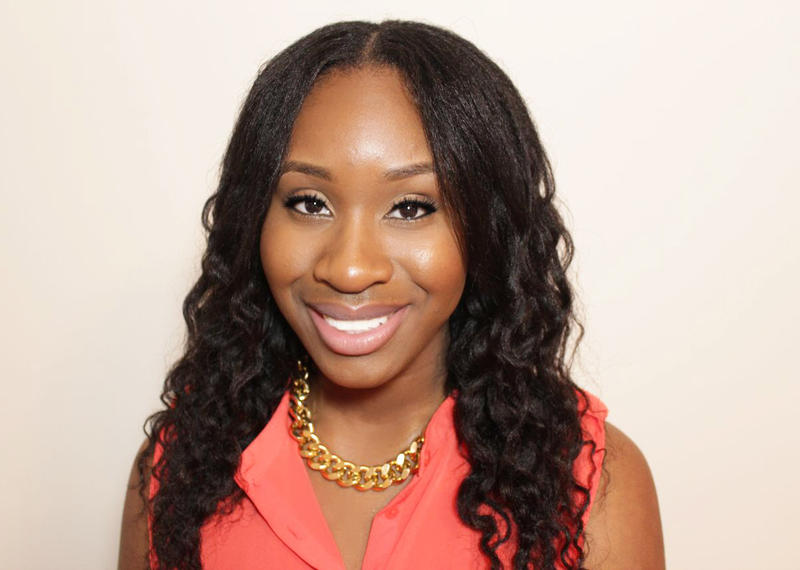 So you think air drying has caused your hair to go from low porosity to high porosity? I roller set and air dry my hair and if need be do 10-20 minutes on medium under a dryer. What are your thoughts on that method? Do you have any suggestions? Roller setting under a hooded dryer is completely fine. 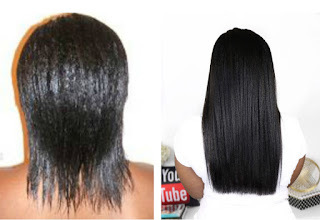 This is a form of indirect heat which will not cause damage to the hair. Never Knew about CMC but definitely will incorporate this on wash days. Thanks for the tips!!! It's funny how we are always in the process of learning more about our hair. I had no idea either (Re: CMC), but I always incorporated blow drying on cool air to speed up drying time, not knowing its very beneficial to the CMC layer.Thanks for reading. Got to stay, I have had no problem with blow drying. It was a regular routine (weekly) that I done for over 20 years. It helps with manageability and it's time-saving. I am on a no heat challenge at the moment, and may well go back to blow-drying on medium heat, then finish on a cool setting from time to time. Recently, I have been experimenting with roller set/saran method under a hooded, though it is time-consuming. Hi Lee, I like your method of blow drying on medium heat and then finishing off with cool air to seal the cuticles. A 'no heat' challenge is great. You'll definitely notice a huge improvement in the thickness of your hair. I have been air drying since I started my HJ in mid December (21/2 months ago) and funny enough, I washed my hair today and DC'ed with HE honey I'm strong. while t-shirt drying my hair, i jumped on the computer to search for ways to minimize my long strand shedding and breakage and your post popped up. couldn't have been better timing. i got out my blow dryer and blow dried my hair gently on cool setting for about 10 mins. (I have not used any form of heat on my actual hair since starting my HJ). the remaining shed hairs came out, but i was so impressed with the fullness and thickness of my hair. 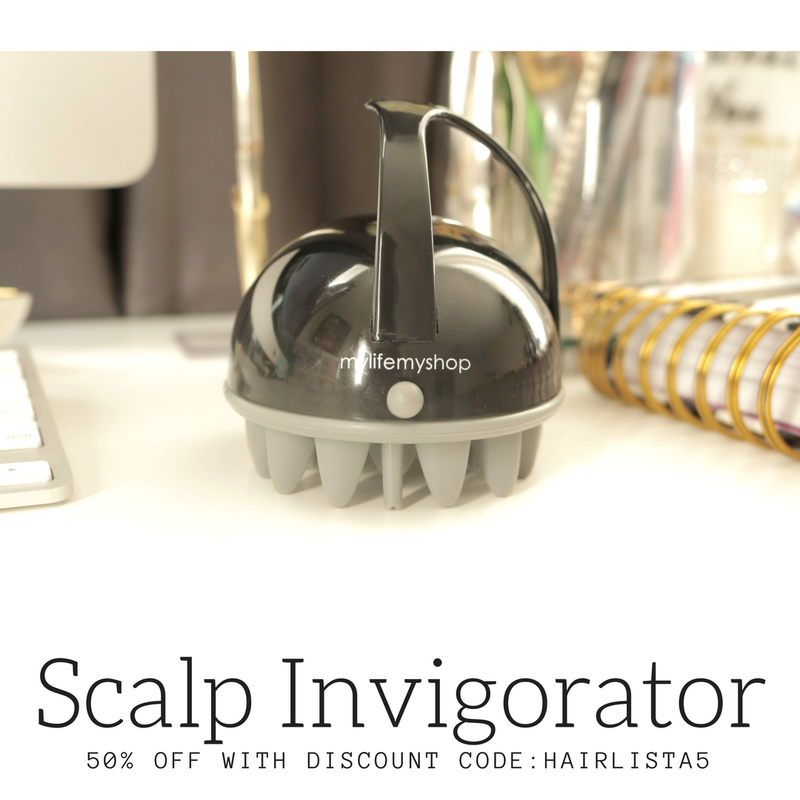 you inspired me to start my HJ and i always run to this site and hairlista for quick tips. i started out at shoulder length and now almost grazing armpit length. i use JBCO in my DC and also on my scalp since day one. the growth is and health of my hair is amazing. I've air-dried my hair since I first went natural over 2 years ago - and my hair has grown from a TWA to APL. So, is air drying really "damaging" my hair? I highly doubt it. So has this changed your air drying routine now? And how often would you do this? Hi Sunshyne, this might sound like a stupid question, but do you apply leave-ins right after removing the tshirt, or after it's fully airdried. I hope you answer. It sounds silly, but I still don't know the right way. Very interesting topic, I was just wondering. what role water plays on hair with the GHE, or moisturizing leave-in treatments that are left on hair? Thank for the information. I wondered if you use a comb attachment when blow drying please? I had this same problem after air drying consistently for around 2 months; washing my hair weekly. My hair went from being balances to being very rough and wold not hold moisture, would dry and be hard and crispy and even when I tried to moisturize same thing would happen for months. Then I went for a retouch and a roller set and I could feel my strands were much smoother and locked in the moisture. I am no longer going to air dry that frequently, will switch between roller set and blow drying on a low heat, using my fingers to smooth the strands during the drying process, with heat protectants Argan oil and JBCO before I blow dry. Hair is back to normal now. How does this effect using the GHE method? Great article - and timely. I am a wash-n-go girl and plan to add drying my hair using the cool setting on my blow dyer. I wan't to give blow drying on cool a try. Right now I tshirt dry then air dry. What blow dryer would you recommend? I never knew about before. Thanks for the information. I apply leave-ins before I air dry, so when my hair is damp. hmmm..... interesting i simply love this site because im always learning something new. thank you!